Yeah i remember that in GTAV. I spent loads of time in the content creator glitching into interiors, and had to fall into stuff to trigger the assets. Well my fellow forum members, maybe it's nostalgia speaking out of me but i would pay insane amounts of moneh to see Mexico's famous locations and towns on PS4 and all it's glory. I'm not ashamed to admit that. Mexico remastered with 4k details and graphics would be amazing, personally my favorite area from RDR1, it just had a nice aesthetic to it. Got inside the barn, it was harder than i thought it would be to get in actually. Because all the inner walls are dressed in assets, they kept pushing me back out! Hearing the footsteps is high key creepy as hell! Good find though. So I spent a good part of two hours trying to get into Gaptooth mine, and I have come to the conclusion that the full mine mesh is in there, I have video evidence. But you can't use the lantern glitch to clip through terrain, only works flat wall mesh. So at this time, we have no way to get inside (as far as i'm aware of), but we can view it from the outside, which is what I did. 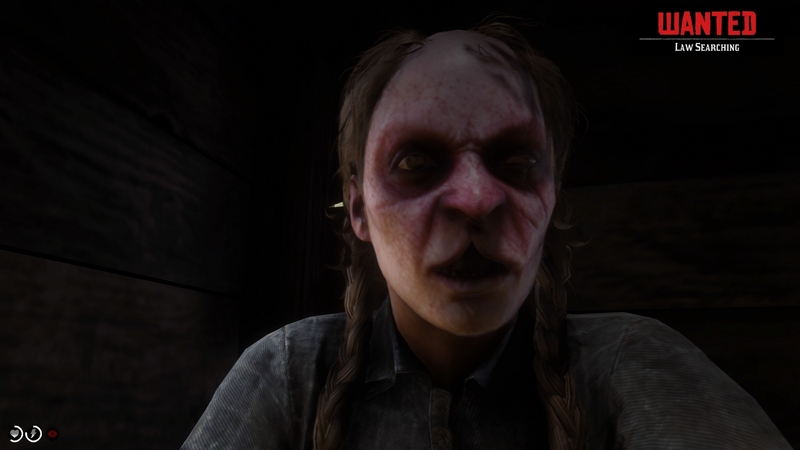 I'm hoping some genius finds a way in because I tried everything, I've even used stagecoaches to push the character closer to the wall so they get in closer..
glitching into that place to see this beautiful face right here, then I see 'Law Searching' ... I'll happily turn myself in just GET ME OUT OF HERE! Regarding the spot where Johns gets rescued from at the start of the game. 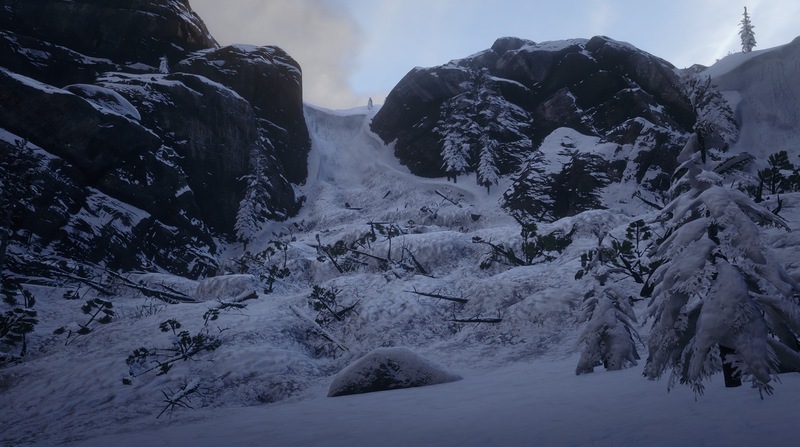 I've tried getting back there but it seems it's only accessible during that mission because when I've tried to get back there I'm met by an impassable wall/ridge that I cant get around. Is there actually a way to get there? Viewing the top down map it looks like there's a natural ridge outline acting as an edge of world beyond the current western border. More proof this place was planned for literal edge cases. I documented my visit to Armadillo's movie theatre. Looks pretty cool actually. I've got a backlog of about 20 videos to edit at the moment xD might have to start releasing a few a day lol. 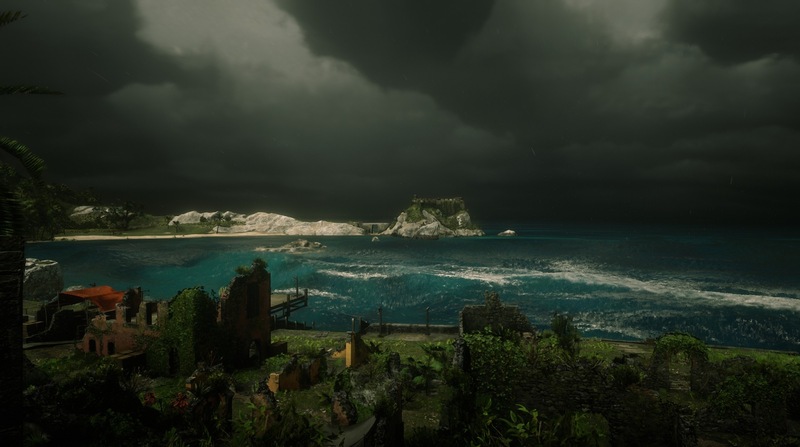 Was taking pictures in Guarma when I accidentally stumbled on another hidden location. The small fort area near Aguadulces is called Manicato, according to the Social Club. It is a Caribbean word which, according to a google search, means "a bold and valiant person with a good heart"
They might wanna align their map correctly first. 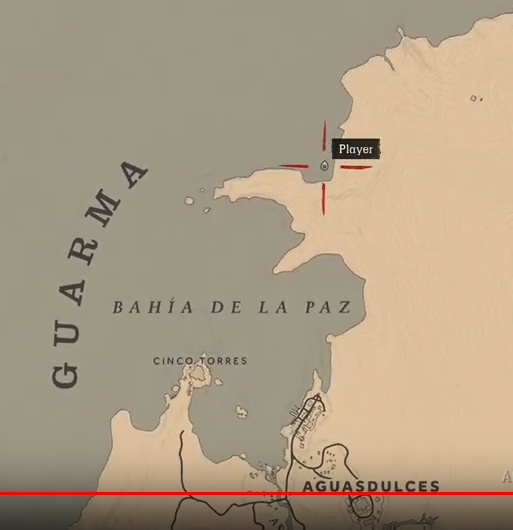 It's like the guy who did the work on the social club didn't know exactly where Guarma was and estimated when they put it on there. According to the social club I took one of my pictures while out in the ocean! Oops! Speaking of SC maps, a friend of mine pointed this out to me recently. He found a video where a guy found another shark spawn location. He decided to look on the socialclub for more evidence. He found that "Tigershark" has an animal tag, and when you click it, it brings up all images which have the shark captured within it. 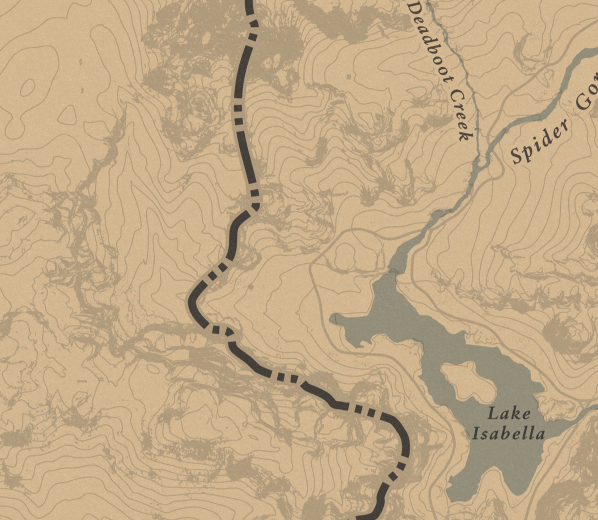 So there is more shark locations around guarma, they're just rare as hell. 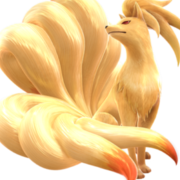 You tried using the special spinnwr lure? Also, have you tried anywhere else around the huge island, out of bounds? Lol, I thought you guys would be all over this. I really don't feel like maintaining a map, I was hoping you all would take up the mantle. 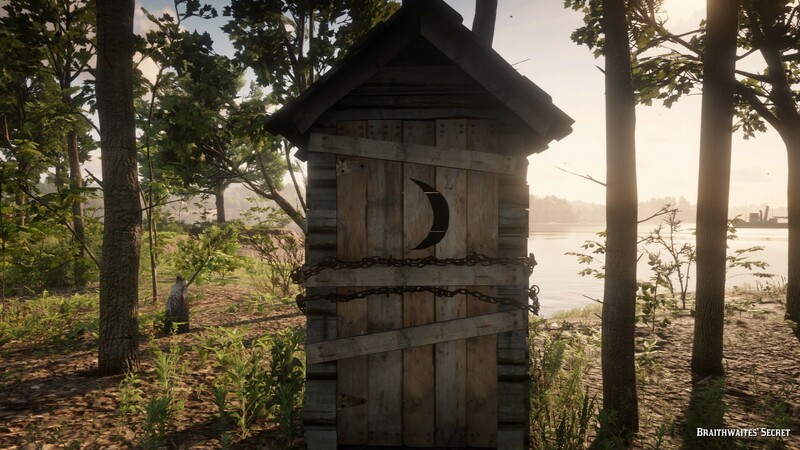 Has anyone glitched into this house? I just glitched inside and it is giving me the white hair white beard effect inside like the tall trees well maybe this is the valentines curse. Wait so do the Co-ordinates mean anything or are they just co-ordinates to landmarks in the loadingscreens? 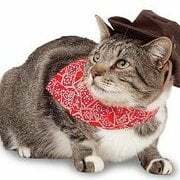 Is it R* hiding another conspiracy with no conclusion? Oh i get it now, sorry im tired. The co-ordinates on the loading screen point to completely different locations, like a treasure hunt? Sounds interesting.